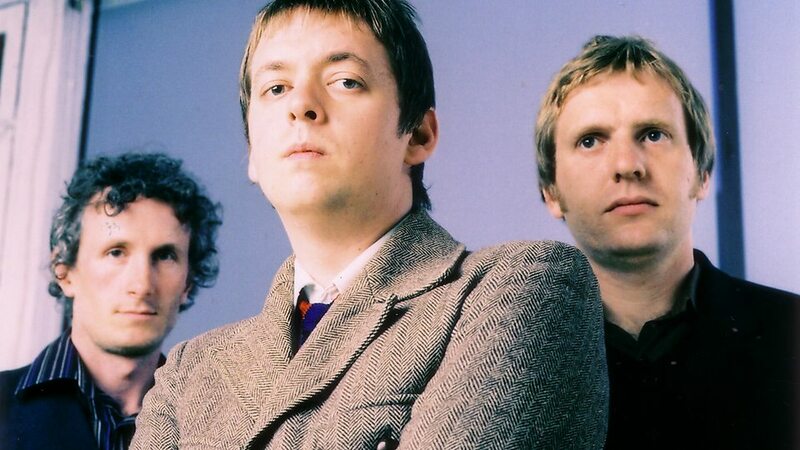 The Clientele is a London-based indie pop band, currently composed of lead singer/guitarist Alasdair MacLean, drummer Mark Keen and bassist James Hornsey. 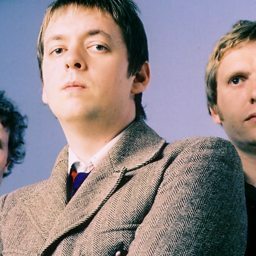 The band has experienced more success in the United States than they have in their native Britain, and are currently signed to Merge Records, an independent record label based out of North Carolina. They have conducted several extensive U.S. tours throughout their existence.